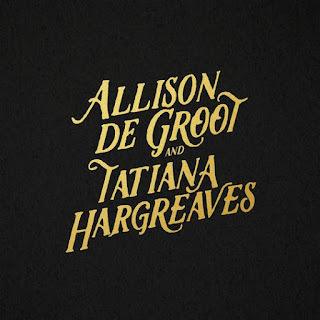 Arriving March 22nd is the self-titled debut collaboration between banjo player Allison de Groot and bluegrass violinist Tatiana Hargreaves. The duo's new, soon to be released album features 13-tracks, beginning with the swift pace of the opening instrumental, "Eighth Of January." The two artists dig deep into their bluegrass roots on the classic feel of "I Don't Want To Get Married" and "Beaufort County Jail." They continue to showcase their musician skills on the instrumental tracks "Cuckoo's Nest" and "Buffalo Gals," before finishing their new album with the wonderful harmonies of "Who Wouldn't Be Lonely" and the sway of the "Green Valley Waltz." 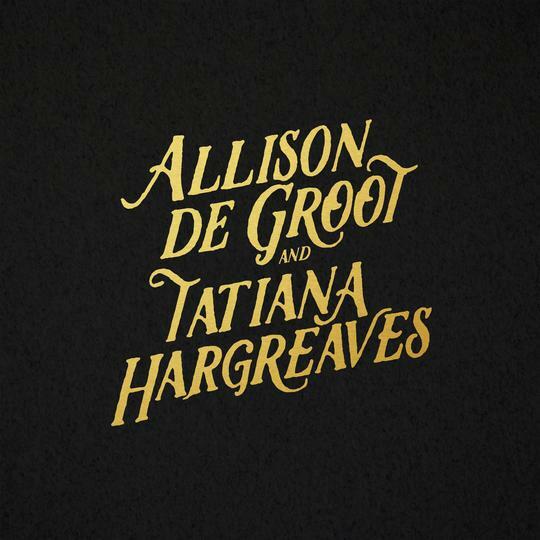 To find out more about Allison de Groot (allisondegroot.com) or Tatiana Hargreaves (tatianahargreaves.com) please check out their individual websites. Their new album will be available through Free Dirt Records (freedirt.net). Next, from Louisville, comes the latest release titled "KP Time!" 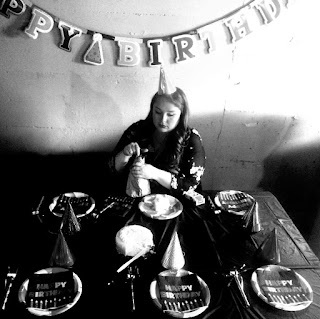 from singer/songwriter/multi-instrumentalist Kirsten Peckham. Her new album features ten tracks that deliver a very genuine, truthful feel to her music, as all of the songs feel like that were recorded in one complete take. She begins with the short two-minute piano ballad "My Favorite Spot" and then continues with the banjo/accordion melody of "God, The Girl." She picks the tempo up with the swinging pop tones of "Two Headed Wife," before quickly returning to the stark acoustic strumming of "Deep Roots." Kirsten finishes up her new release with the funky beats of "Candy Lady," which is a direction I would like to see her explore more, and the grand piano blues ballad "Reflection Of The Times." To find out more about Kirsten Peckham and her latest release "KP Time!," please visit crushgrove.com. Swedish singer/songwriter Jon-Olov Woxlin recently released his third solo album titled "Let It All In And Let It All Go." His new 13-song release begins with the Americana-feel of the title song, "Let It All In And Let It All Go," before slowing down for the quiet country-like strumming of "The Cowardly Kill Of Willie Buck." The album continues with the dark story of "The Alder King" and the descriptive lyrics of "Tangled In The Web," as his words are only given a stark acoustic backdrop. His love for country music shines on the honky-tonk melody of "Never Can Be Free" and the swift, bluegrass pace of "One Liner Blues." 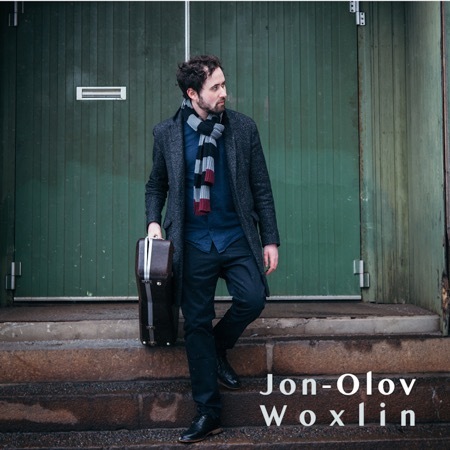 Jon-Olov Woxlin wraps up his new album with acoustic blues of "Mr. Z" and the classic, spoken-word, folk-style of "I Digress." To find out more about Jon-Olov Woxlin and his latest release "Let It All In And Let It All Go," please visit jon-olov.se.